News from the B Corp Network will keep you in the loop on this project.  The Dunstan News covers all the Don Dunstan Foundation’s projects. Updates from the Purpose Business Network – North will keep you informed on this initative. Thinkers in Residence News will keep you updated on all aspects of our program.